Cover design and photographs by Maarit Kytöharju. 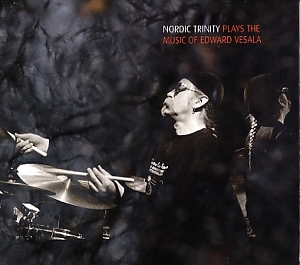 All compositions by Edward Vesala. Juhani Aaltonen (fl, ts), Mikko Iivanainen (g), Klaus Suonsaari (dr, perc).